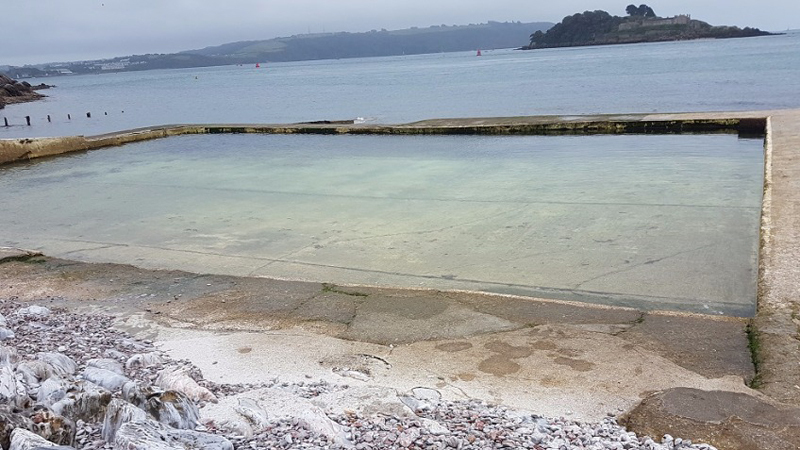 One-off sonic art silent disco for 100 people at the tidal pool, Devils Point for Plymouth Art Weekender, to promote care for marine life. With the kind support of Take A Part, Devon-based artist Laura Denning, is producing a spectacular sonic experience for Plymouth Art Weekender 2017. The wonderful tidal pool at Devils Point is the venue for a silent disco with a difference. Tickets are on as first-come-first served basis (available with a simple £5 pledge), to hear sounds by artists from all around the globe, including Chris Watson, Leah Barclay, Jez Riley French, Rachael Allain, Moore & Parker, Lee Berwick, Ivon Oates, Andrea Wright and David Rogers. Supported by Plymouth City Council and generous friends. Part of the 2017 Plymouth Art Weekender. This entry was posted in ambient, associate artist, audio, David Rogers, installation, ivon oates, links, soundscape. Bookmark the permalink.